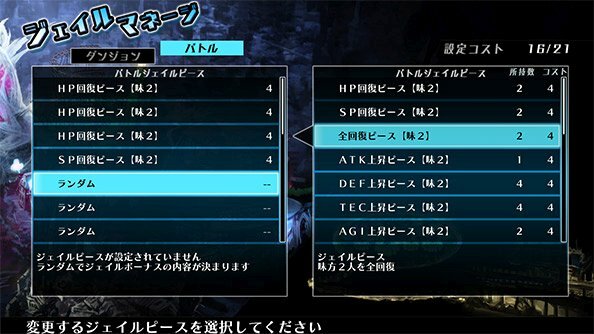 Free Death end re;Quest collaboration jobs due out post-launch. 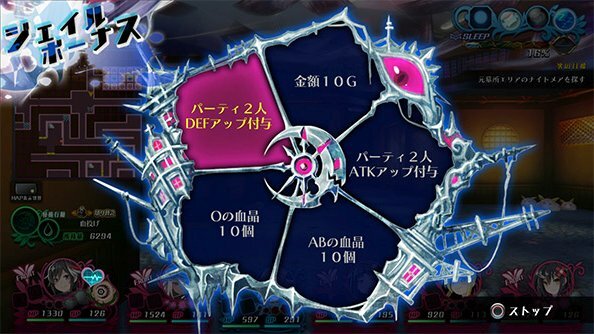 Compile Heart has updated the official Japanese website for Mary Skelter 2 with a pre-launch digest trailer, as well as new information and screenshots introducing the Try Jail and Jail Manage systems, as well as free Death end re;Quest-themed post-launch downloadable content. Try Jail is a system that both tests the player’s ability by enabling restrictions such as “status down,” “skills unusable,” and others, and grants various benefits in return. Limit yourself as much as possible to gain all sorts of benefits. Jail Pieces are the pieces that make up the entries that appear on the Jail Bonus Roulette that activates when the Three Primal Urges are satisfied. By setting these pieces in Jail Manage, the potential of them being chosen as a roulette entry will increase. 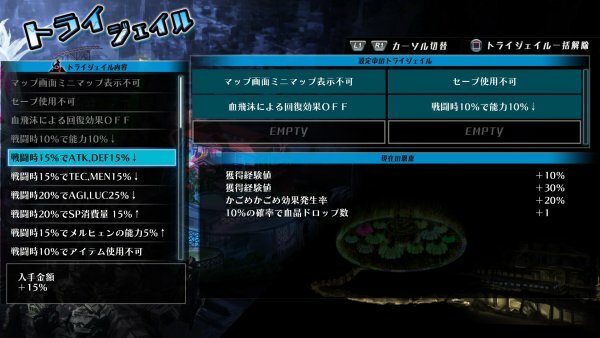 Depending on what you set, you may even get a roulette full of HP recovery effects. Gather up pieces and set the ones you prefer in Jail Manage. Adds jobs to every character. A release date will be announced at a later date. Mary Skelter 2 is due out for PlayStation 4 in Japan on July 12.